Are you looking to remodel your home? If so, you’ve come to the right place. Diamond Remodeling is the best remodeling company in Fort Lauderdale and the surrounding areas. 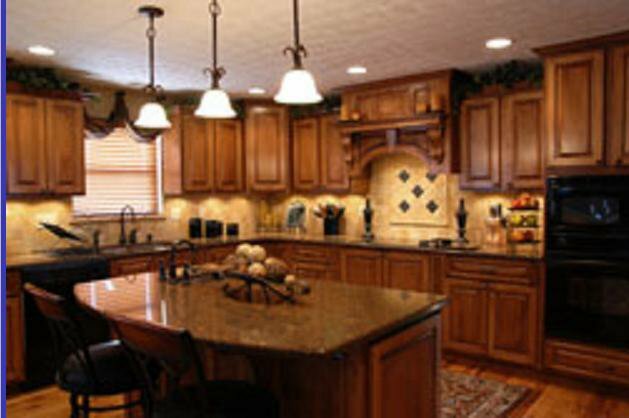 We can provide you with any kind of remodeling service that you need. From kitchen and bathroom, to floors and cabinets, to painting and drywall. We can help you every step of the way. 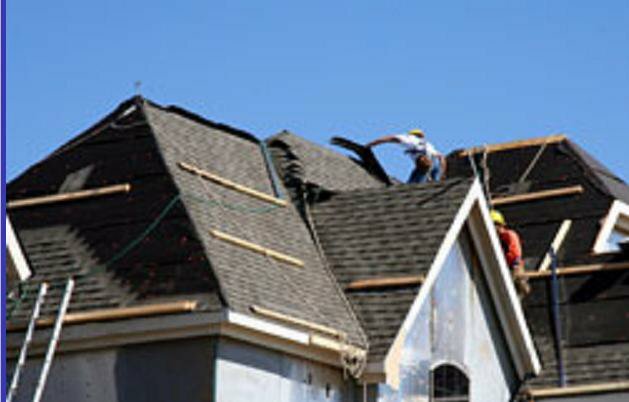 We have more than 25 years of experience in the remodeling and home improvement industry. Call us today at 954-629-1032 to make an appointment and to receive an estimate for your next remodeling project.